Open a terminal, paste the function and then type something like tafin(2.0,1.0,4.0) the output should be very similar to the screenshot. Solving this problem with python has allowed me to understand more things about this language, for example, I used to import math as * alongside with numpy as *, this should not be done. The first thing where you can see how that affects to coding is the absence of "for" bucles to operate within arrays and their elements. This clearly makes the code easier, cleaner and more efficient and shorter than the matlab equivalent. 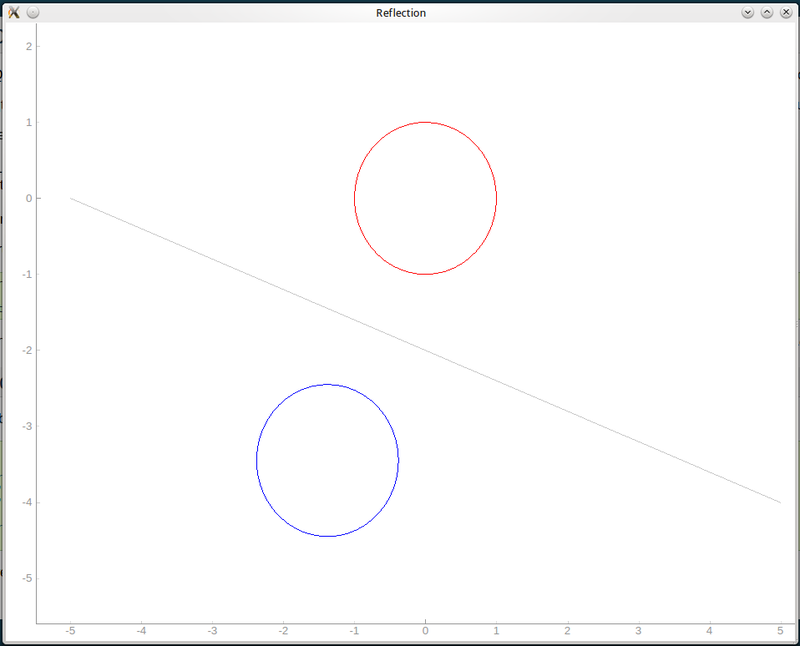 The new thing with the pyqtgraph module are the color plots, and plot background, easy to perform. With this problem I finish this little section about algebra and python, hope that you got something good from it.